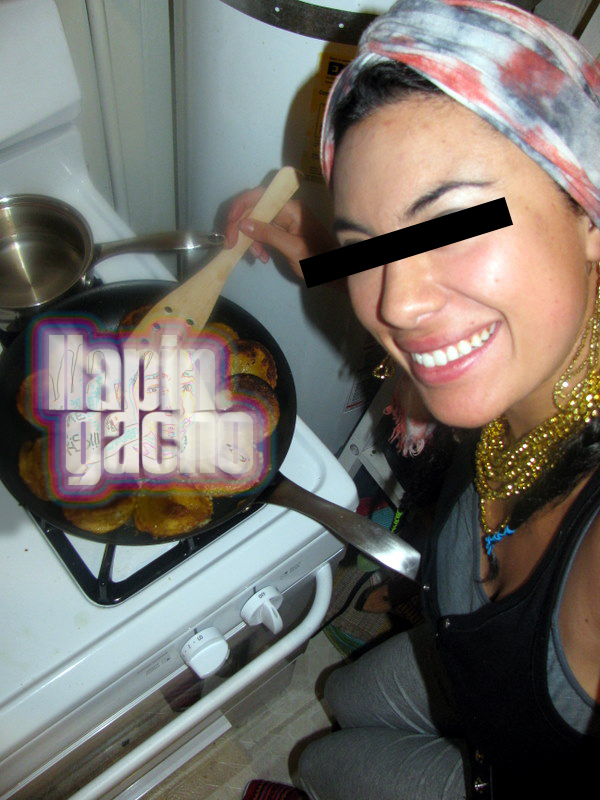 Potato, Free Music, Achiote, Reviews, Onion, Videos, Cheese, News, Oil and Love. (pelvic bones. dancing. desperation. anything cheap and shiny. the ways a girl can take her bra off under her shirt. mud. lots of rain. cafes + bad poetry. love at firstsight. feeding the ducks. coughing upsidedown. chalk on the side walk. tea. the beach. cold weather. food! candles. existentialism. bourbon. whisky & a cold beer. coca-cola flavored icees. fat babies. hiding under tables. forts. bebop. making noises. fingerpainting. silly polaroids. topography of lovers. stick figures. strawberry field. swing sets. sand. gummy bears. sunflowers. mountains. nonsense words. RAN KAN KAN. smell of winter. burning wood. porches. hammocks. hugs. warm cheeks. cubans. rey. indiana joe. day-glo. free love. strings tied in hair. feathers. big beds. tiny, hostel beds. christmas. hot wine. hungarians. cocodrilos. airports. aeroplanes. socks. toes. tiny hands. collar bones. knots in your hair. pure being. human drama. unconditional love. these guys. rainbows. world trees. arboles libres! naked legs. tree of life. eddie’s ipod. being knee-deep in the ocean. chaste kisses. noses. dreams. zombies. waking life. talking in bed when you should be sleeping. planet earth marathons. the forest hostel. hanoch. um samba bem. elmo’s. sheba the chicken. soul kitchens. rainbow warriors. sun & moon. sunshine/sunflower. sangria. spirit dances. the four directions. thunder birds. dragonflies. the India house. paper cranes. kaleidoscopes. sweetgrass. sage. mugwort. banjos. ukes. jimbo’s. spontaneity. tribal bellies. africa. showers in the forest. waking up. morning love. lions & bears. gnomes. the way jill dances with me. spaghetti (& eddie). odie-peyote. the way lions snore. puppybreath. learning/loving. climbing. being funky, and making it funkadelic. the understated, collective consciousness. brilliant minds. stumbling. falling. not being scared to ask for a hug. gill scott-heron. all things free and all things good. anything that makes me question everything. harmonic connections. letting go. la blogotheque: les concerts a emporter! tump-thumps. siki siki baba. overwhelmingly exuberant joyful/soulful sounds. being wrapped up tight with naomi. the lifeguard tower. cold sand. debating the rain. truth and beauty bombs. vino. fire movements. “aquarians come in twos.” circles of chairs and song. lakota freedom delegation. back to basics. domes. cousteau. murray’s fingerlickin’ guitarpickin’. mike joe. laughing ducks. “betty rollins legs!”. synesthesia. sandy blankets. empty houses. smokesmell in your clothes; hair; skin. paint under fingernails. lazy strumming. physics lessons at 4am. hathora. bonobos. pygmy elephants. jim beam inspired melodies. stomping boots. wrapped up warm with my buddha-george. stealing kisses on stage. new familiar faces. “tango roadtrip.” family dinners. starting fires indoors. being best at doing nothing. waking up in a bed full of people you love. Fela Anikulapo Kuti. family feasts. open car windows in thunderstorms. waking up in the mountains. cut feet. clutching a tiny hand down the street. melting chocolate. picking berries all day! stumbling into mindexpanding lectures. growing in hard ways. expanding and bonding over countless words in a seedy pub. finding solidarity. comfort; sure and pure. india ink. symbols. interdependence. deflating egos. being patient. being kind. validating emotions but not giving them control. being better. warm nights of self. learning illusions. belled ankles. contributing directly and positively to an environment. never really knowing anything. nomads.